Synthetic Products Enterprises Limited (SPEL) is one of the leading manufacturers of Technology Intensive Engineering Plastic and Packaging Products in Pakistan. 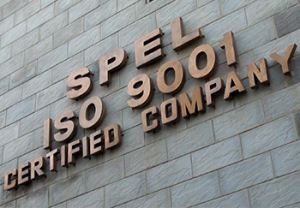 For more than 38 years, SPEL has been delivering good quality products and outstanding services to the industry. SPEL is a part of SPEL Group which provides one stop shopping experience to the customers for engineering plastic products and molds. SPEL enjoys a very selective client base, both in domestic and international markets. Synthetic Products Enterprises Limited is the parent company of SPEL Group. SPEL provides complete solutions, from design to product, which are aesthetically appealing, precise and meet quality and environmental standards. SPEL’s capabilities include Designing, Molds & Dies Making, Injection Molding, Thermoforming, Blow Molding, Extrusion, Printing, Labeling, Shrink Sleeved Bottles, Stickering etc. 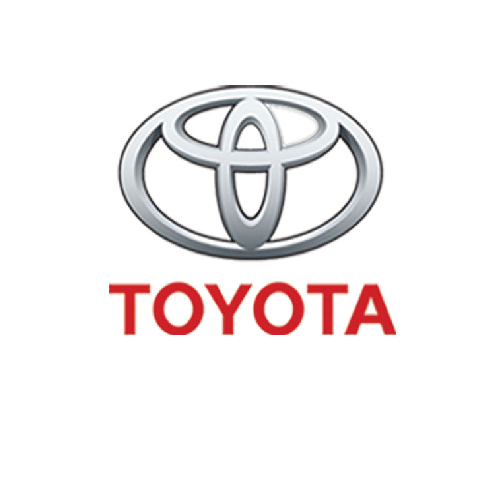 SPEL has implemented numerous quality enhancement systems including Quality Control Circles, Total Quality Management, 5S, Kaizen and Toyota Production Systems. SPEL targets Quality as a lifestyle to produce world class products. 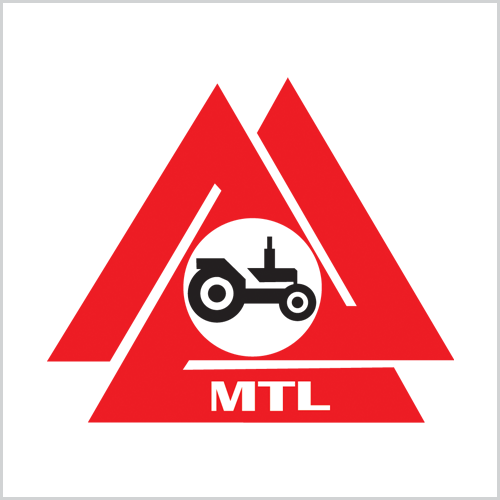 This division serves Original Equipment Manufacturers (OEM’s) including Toyota (Indus Motor Company), Honda (Honda Atlas Cars Pakistan Ltd), Suzuki (Pak Suzuki Motor Company Ltd), Honda Atlas Ltd., Massey Ferguson (Millat Tractors), FIAT (Al-Ghazi Tractors). 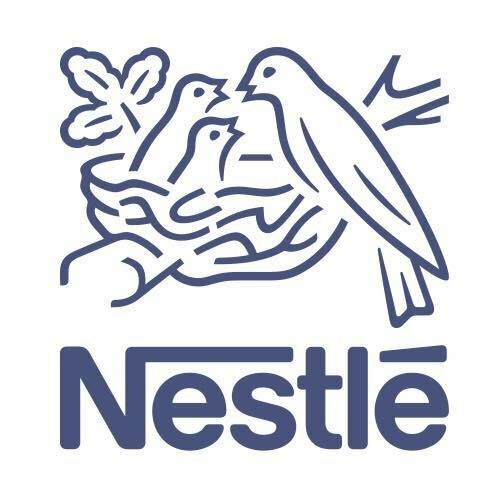 This division serves customers like Nestle Pakistan Ltd, Unilever Pakistan Ltd, Coca Cola Beverages Pakistan Ltd, PEPSI Cola Bottlers, Daewoo Pakistan Express Bus Service amongst other national brands for their required Plastic Packaging. SPEL exports components for off road vehicles including Steering Wheels, Steering Columns and Steering Knobs to Distributors, OEM suppliers and Assemblers of Agricultural Machinery, Construction Machinery, Grass Cutting Machinery, Tractors, Forklift Trucks, Cranes, Earth Moving Equipment, Golf Carts, Cleaning Machinery, Airport Vehicles in the EU, Europe and USA. SPEL also exports food packaging products to Al-Marai and KFC in the Middle East. STS specializes in providing quality high speed machinery solutions to the engineering industry. These services are provided using latest CNC machines and related high end software for which we have exclusive agencies of the world’s renowned companies. which includes design, installation, monitoring and after sales support. SPEL is one of the leading manufacturers of technology intensive engineering of plastic products in Pakistan. The company has been in business since 1978 and has a large client base, both in domestic and international markets. It has grown rapidly over the years. Average growth rate in the last 10 years has been around 20% per annum. 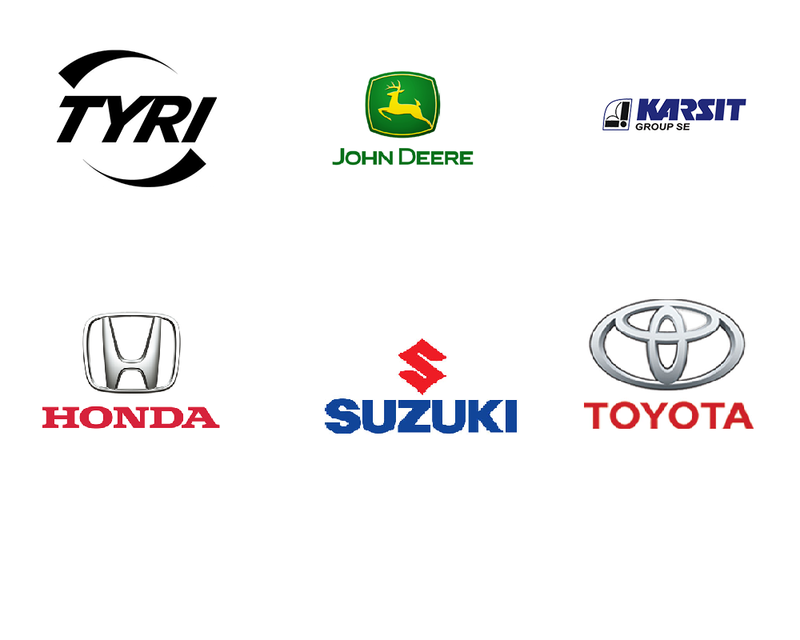 SPEL is a supplier for assemblers and manufacturers of cars, tractors, motor cycles, electronic equipment and road construction equipment, to name a few. The company also provides plastic packaging for food, hair care, and skin care products. SPEL’s products are known for quality and reliability. The company has the knowledge and capability of effectively engineering plastics which enables it to manufacture products according to the special requirements and standards of its customers. Name: Synthetic Products Enterprises Limited. Address: 127-S, Q.I.E, Township, Kotlakhpat, Lahore-Pakistan. Factory Area: Land (12.5 Hectors) / Covered Area (94,800 SQFT). Business focus on one-stop-shopping for customers. Alert response to customer’s demands. Relationship with world class suppliers of machines and materials. Quality is the top priority at SPEL in all its activities. We encourage integrity,discipline, wisdom, skill and continuous improvement. Every employee and department is responsible for maintaining their standards of quality. SPEL provides customers quality products on par with or greater than the customer’s expectations. Expect that SPEL products are manufactured under working conditions that are hygienic and safe. Expect that everyone involved in the production of SPEL products, from direct suppliers and subcontractors, to all those involved in the supply chain, are treated with full care, consideration and respect. Expect that SPEL acts in an ethical manner above and beyond the scope of legal requirements.This policy sets out SPEL’s commitment to its stakeholders and the measures it is taking to ensure that it acts in an ethical and proper manner. SPEL recognizes that its reputation of being an ethical and socially responsible company is the key to profitability and long term sustainability. The company and its employees strive to be on the forefront of ethical business and social responsibility. SPEL is committed to ensuring that its personnel policy practices and its enforcement of corporate regulations protect of the rights of all stakeholders. In many areas, SPEL aims to operate on or above minimum standards required by law to ensure that its employees are safe, rewarded and valued. Workplace policies are created and fashioned to ensure job enrichment. Employees will be treated with respect and will be given opportunity to be trained and groomed as worthy members of the SPEL family. SPEL is committed to demonstrate its ethical and socially responsible credentials to its customers. This would be achieved through the publication of the company vision, mission, practices and accreditations on its website or by other means of communication. SPEL is committed to working with suppliers who exhibit social standards in the supply chain, and SPEL encourages its suppliers to operate to the same ethical standards as it does itself. There is no forced or bonded labour. Workers are not required to lodge or “deposit” their original identity papers with us (verified copies would be needed by the company for record) and are free to leave employment after reasonable notice as per company policy. Workers, without distinction, have the right to express their opinions and suggestions through different forums available. Keeping the decorum in view, they could become part of different committees which contribute to the workplace environment such as Health and Safety, 5 S, Trainings as well as participate in different decision making processes. A safe and hygienic working environment shall be provided, bearing in mind the prevailing compulsions of the industry and its specific hazards. Adequate steps shall be taken to prevent accidents and injury to health arising out of, associated with, or occurring in the course of work, by minimizing, so far as is reasonably practicable, the sources of hazards inherent in the processes and working environment. Workers shall receive regular and recorded health and safety training, and such training shall be repeated for new or reassigned workers. SPEL does not engage in, or support the use of child labour. Wages and benefits paid for a standard working week or month shall meet, at a minimum, national legal standards or industry benchmarked standards. All workers shall be provided with written and understandable information about their employment conditions and about the particulars of their wages for the pay periods concerned before they enter employment. Deductions from wages as a disciplinary measure shall not be permitted except with the expressed permission of the worker concerned and as per law relating to legal deductions. All disciplinary actions shall be recorded. Working hours shall comply with national laws and benchmarked industry standards. Staff shall not be forced to work beyond normal working hours except those who are willing and wish to work beyond those hours. There shall be no discrimination in hiring, compensation, access to training, promotion, termination or retirement based on race, caste, creed, gender or marital status. Option for personal and career development will be equally available to all employees. SPEL only employs workers with a legal right to work. No corruption, black mailing or bribery will be permitted. Physical or sexual abuse, threat of abuse, or any other form of harassment or intimidation is prohibited. Development Performance Award, 2000, awarded by Honda Atlas Cars Pakistan Limited. 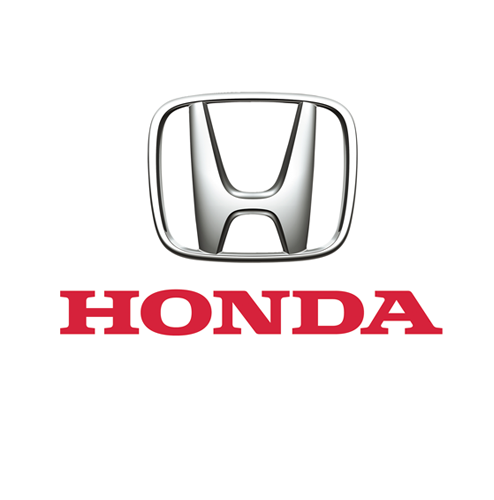 Quality Efforts Award 2001, awarded by Honda Atlas Cars Pakistan Limited. Supply Performance Award 2007, awarded by Honda Atlas Cars Pakistan Limited. Best Performance in Parts Quality Award 2008, awarded by Honda Atlas Cars Pakistan Limited. Best Performance in Parts Delivery Award 2008, awarded by Honda Atlas Cars Pakistan Limited. Environment Excellence Award 2013 , awarded by Honda Atlas Cars Pakistan Limited. Best Development Award 2015, awarded by Honda Atlas Cars Pakistan Limited. Best Quality Award 2016, awarded by Honda Atlas Cars Pakistan Limited. Best Quality Award 2016, Nestle Pakistan Limited. 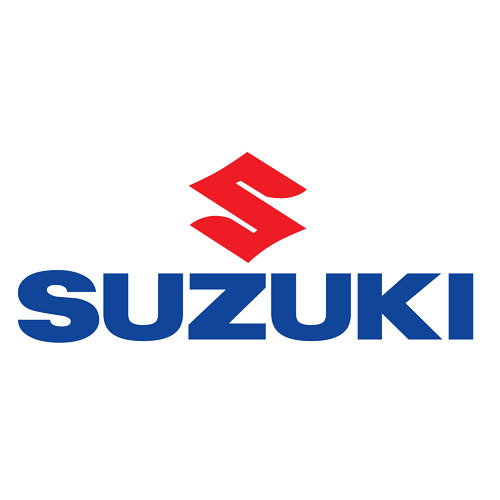 We have been serving companies from various different sectors; from FMCGs, Beverage, Automotive to the Food Industry. Listed below are some of our esteemed customers.